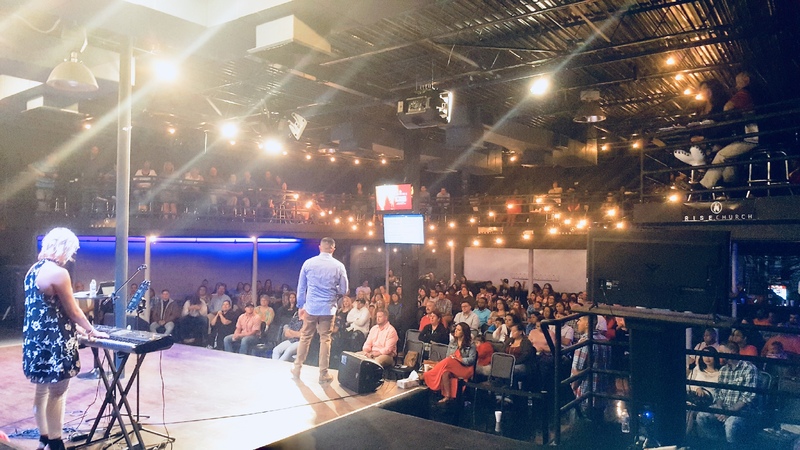 Out of 7.6 billion people in the world, not one — no friends, no parents, no classmates — ever predicted that Rey Sandoval would start a church (except God, and He’s in a class of His own). The time had come to get help so he ended up at a rehab center in Florida. 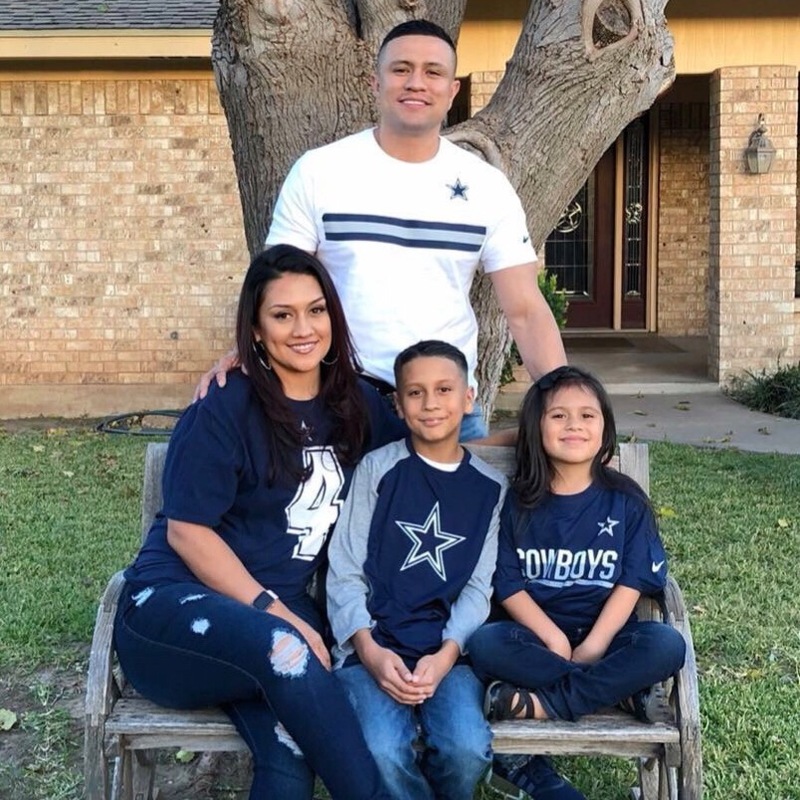 Seventeen days later, he put the intervention behind him, drove back to Texas, then later enrolled in a six-month discipleship program for men at a church in Fort Worth. Rey gave his life to Jesus. “If anyone is in Christ,” the apostle Paul wrote to some new Christians in Corinth, “he is a new person.” The change was dramatic. Rey and his wife Sara reconciled and started a new chapter. After serving as the leader of a very successful recovery ministry for men, Rey began to feel that God had another plan. God prompted Rey to shift gears and start a local church where people could find hope. They could learn about God’s love from the Bible and from other Jesus followers. They could encourage each other and pool their prayers, ideas, energy, and resources to change a community and maybe even part of the world. It is never easy, but it is always worth it. He, Sara, and some friends named the church Rise Church. They tried to find a church to rent, but God had bigger ideas. Rey sensed God saying, “Let me handle this.” Rey and some friends checked out a two-story night club that was in need of some serious TLC and bought it. The building is not churchy, yet it feels inclusive. The worship is focused on God with an edge of energy and a warm sensitivity to the unconvinced. Rey’s messages are authentic, and passionate. Amazingly, Rise Church averaged 200 people after only 11 months. On Easter weekend 2018 over 300 people came to hear about the love of Jesus for a lost world. Fifteen people made a decision to trust Christ as Savior. The leaders of Rise are praying that the impact of Rise Church will spread throughout their city and far beyond. They have a great start, and they humbly trust that God will continue the work that He has started. Ministry Advantage is committed to help church planters, like Rey & Sara, and their teams. 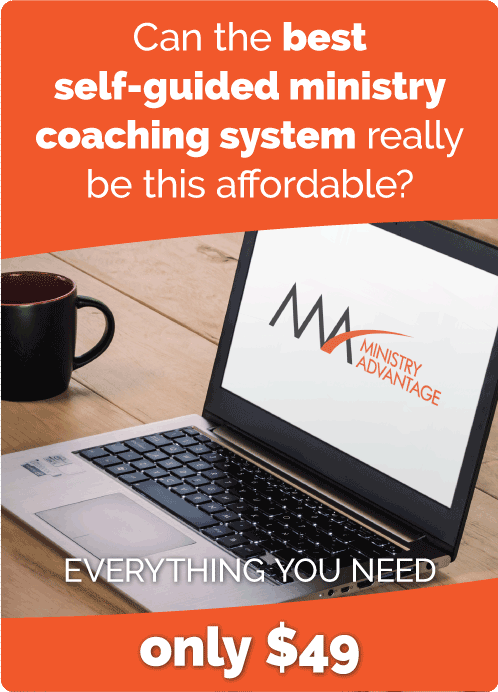 The purpose of Ministry Advantage church planting is to assist spiritual entrepreneurs (church planters) create the kind of churches Jesus had in mind.